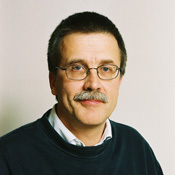 Håkan Billig is the Secretary General of Medicine for the Swedish Research Council since 2004. Prior to that time he served as Deputy Secretary General of Medicine. In his role as Secretary General he aims to improve the conditions for pursuing medical research in Sweden. Håkan Billig serves as representative to several international organisations, including the Heads of International Research Organisations (HIRO, comprised of 17 medical research funding bodies around the world), the International Stem Cell Forum (ISCF), the European Medical Research Council Core Group (within the European Science Foundation, ESF), and the Joint Committee for Nordic Research Councils in Medicine (NOS-M). 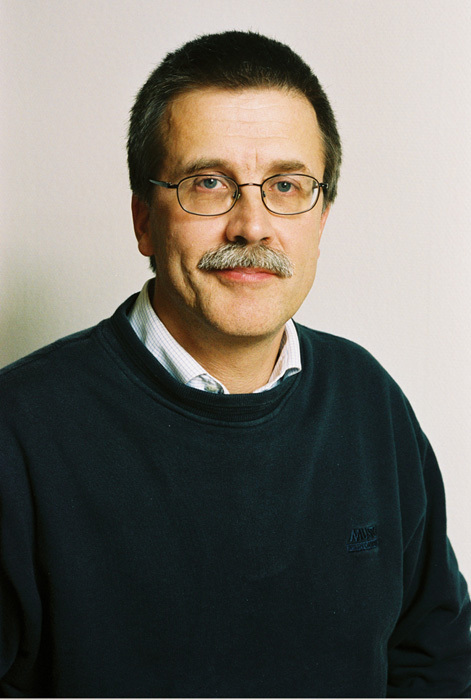 Håkan Billig received his medical degree from the school of medicine at Göteborg University in 1983. After completing his doctorate in 1988, he carried out several years of post-doctoral work in the United States at the University of California, San Diego, and Stanford University. In 2005, he was appointed professor in Cellular Aging and Apoptosis at G�teborg University, Sweden. His research interest concerns reproduction endocrinology at the basic research level, focusing on female reproduction.